The Spirit of Mother Jones Festival committee is very happy to report that the Lion Youth Brass Band from Cheshire will play at the Garden party in Shandon on Mother Jones Day (August 1st) starting at 4.45. This 40 member community youth band formed in 1989 is on their first trip to the South of Ireland and is taking in the Limerick City of Culture, the Waterford Spraoi Festival and has now confirmed that it will also play at the historic Butter Market in Shandon. “This Brass Band recital will be a lovely way to finish off the four day long festival of film, talks, discussions and music” stated Jim Nolan of the Cork Mother Jones Committee. 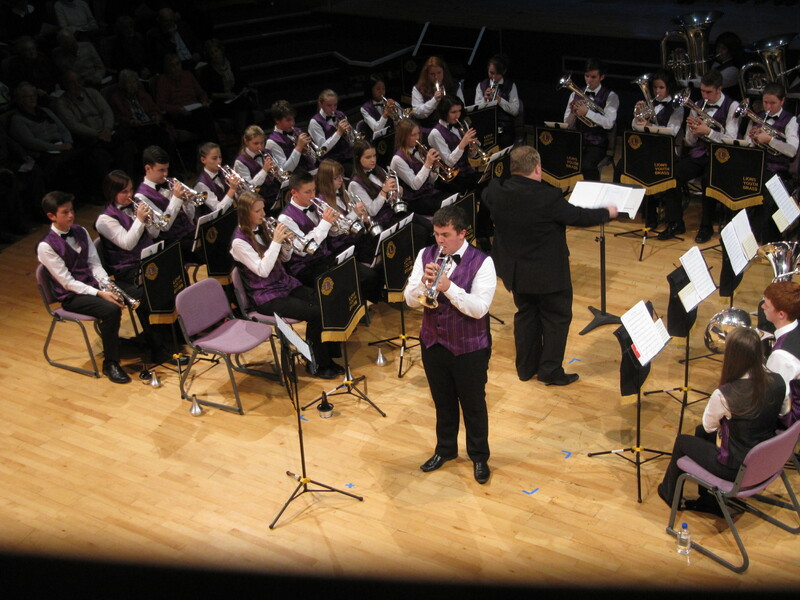 The Band currently has over a hundred members, who come from schools in the South Cheshire area and in 2014 it received a gold award in the Championship section at the National Youth brass Band Championships of Great Britain. They have competed local, national and international competitions winning many including The National Youth Championships of Great Britain twice.